Are you ready for some DIY papering? Well, these easy peasy DIY Bath Bombs will do the trick! 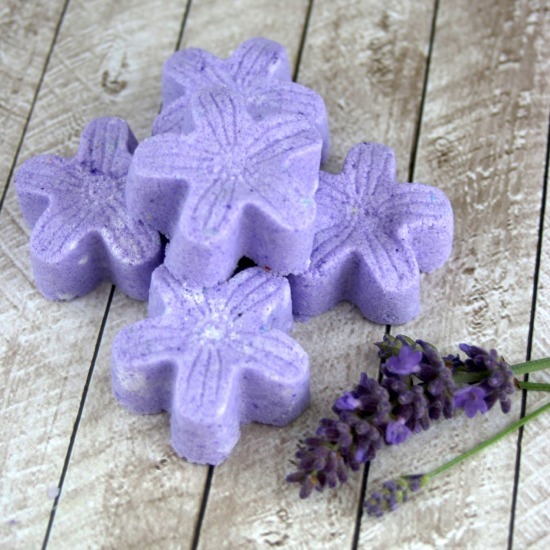 After spending all day out in the garden, there is nothing better than a nice relaxing bath to sooth sore muscles and give my skin some extra moisture. 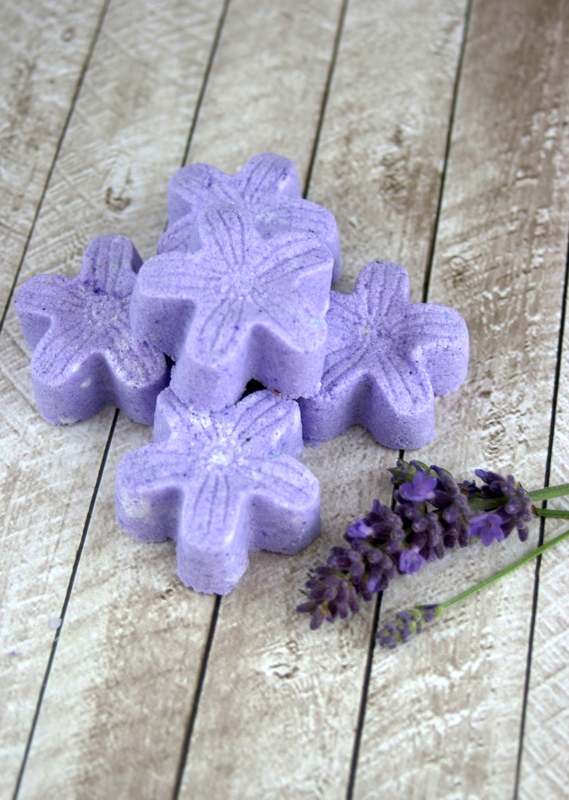 And, just like the res of the DIY beauty products I have featured, they are completely customizable. I am on a lemongrass kick lately, but what ever essential oil you have or like will do the trick just fine. *If you have a manicure, wear gloves, or use a fork during the mixing process because the baking soda is abrasive so it will remove polish. 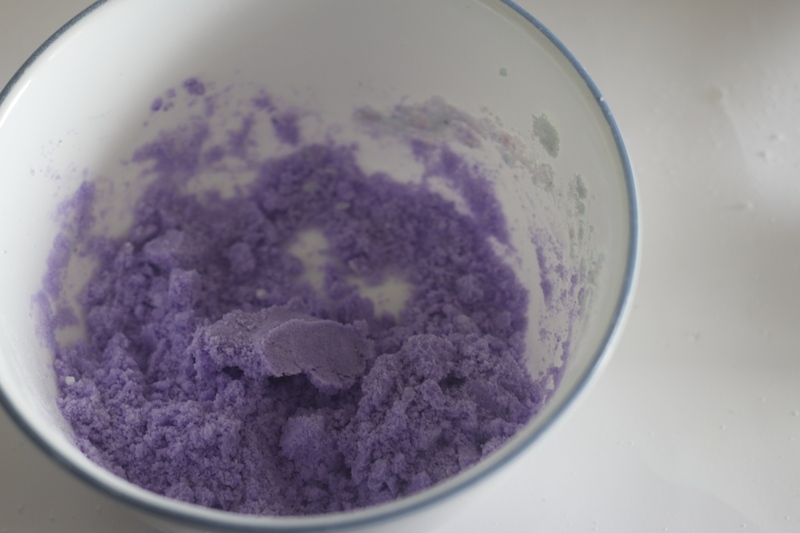 In a mixing bowl combine citric acid and baking soda, being sure to remove all lumps. Add in colorant, melted butter and essential oil and continue to mix. Press into silicone molds, making sure to compact them tightly. Those are so pretty and would be great to go along in a present–even a Mother’s Day present! Thanks for linking up with the Bloggers Brags Pinterest Party. I have pinned your post to the Bloggers Brags Pinterest Board!